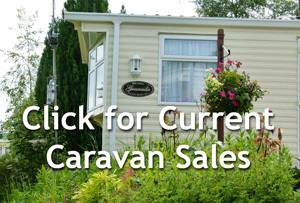 The freedom of a holiday home to call your own from as little as £12,750.00 …..
See our Current Caravan Sales page for new & pre-owned models available now. 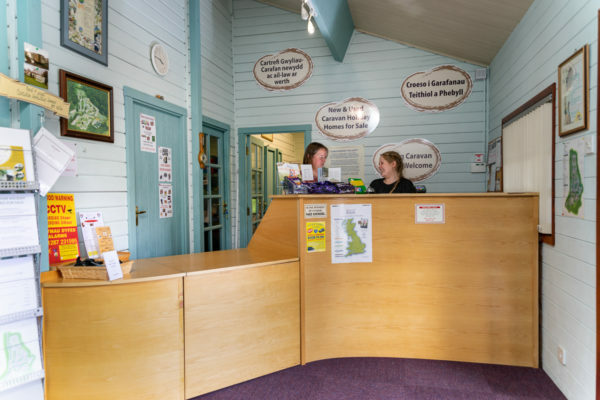 If you would like to visit the Park and have a look around any of the caravan holiday homes that are currently available give our Park Reception a call on 01239 710345. We are closed on Sundays but will be pleased to show you around if you make an appointment. Just phone 01239 710345. As the world at large seems to get busier and busier, the luxury of having your own personal retreat is more attractive than ever. 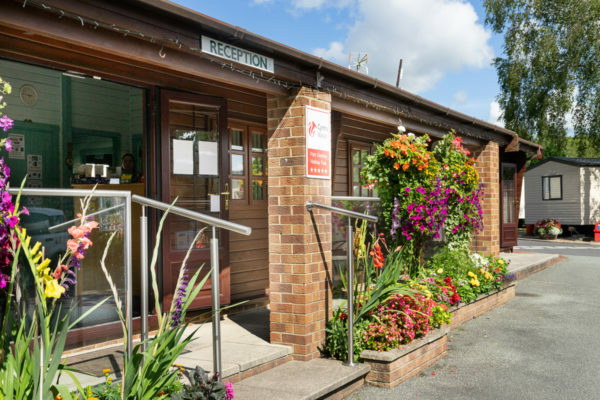 And imagine if your retreat could be to a beautifully appointed second home on a premier park in one of Wales’ best locations with a five star health and country club on your doorstep. 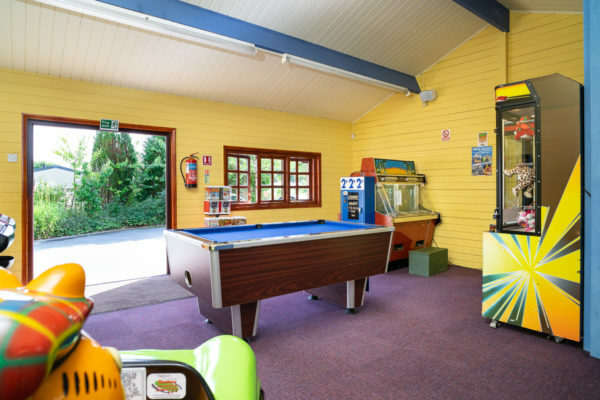 That’s exactly what the reality of owning your own holiday home at Cenarth Falls could bring to your lifestyle ­ a holiday that’s yours for the taking as often as you like and whenever the whim takes you. 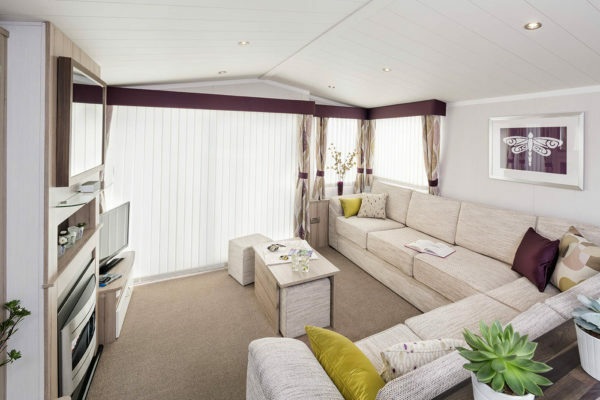 Modern Caravan Holiday Homes have all the style and comfort you could ask for, including the options of central heating, double glazing and super warm insulation, so you would truly have the freedom of being able to take a break throughout the year. * Your Holiday Home comes as a complete package which includes all furniture and decor, and naturally, we take care of all siting and connection of mains services. We’ll happily guide you through all the choices and options on offer to find a Holiday Home that’s perfect for you. Call us on 01239 710345 for further information or to arrange a viewing appointment.